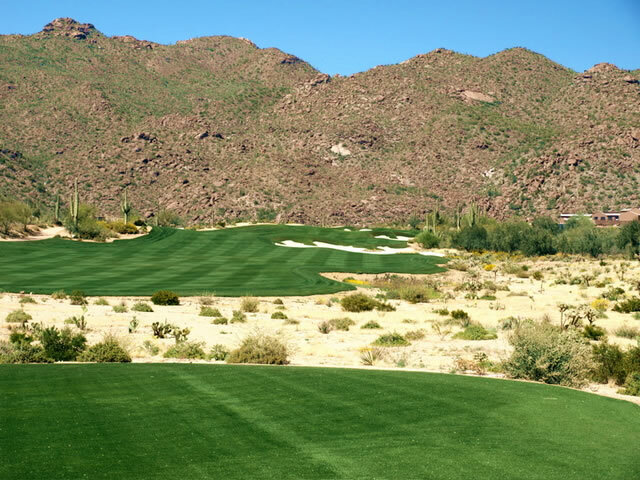 World famous designer and player Jack Nicklaus took charge of the Sonoran Desert in the creation of his first golf course in Tucson in more then 25 years, the Ritz Carlton Golf Club – Dove Mountain. 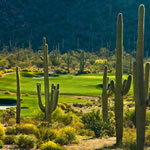 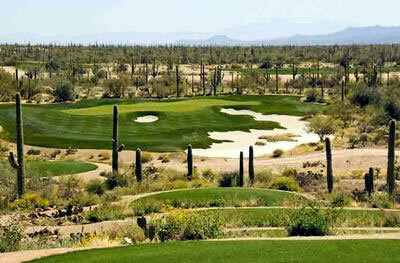 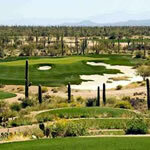 This golf course is home to the World Golf Championship – Accenture Match Play Championship. 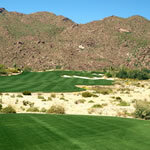 Every year the top 64 golfers come out to test their skills on this unique desert course that winds through the dense desert and presents elevation change along with many forced carries. 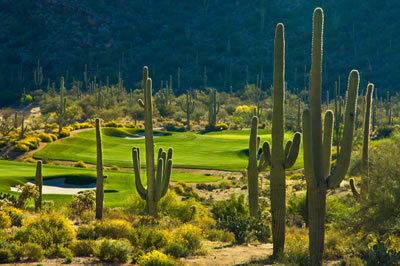 The Ritz Carlton Golf Club features three distinctive 9 hole course, The Saguaro, Tortolita and Wild Burro and is highly credited as one of the best Tucson Golf courses around.